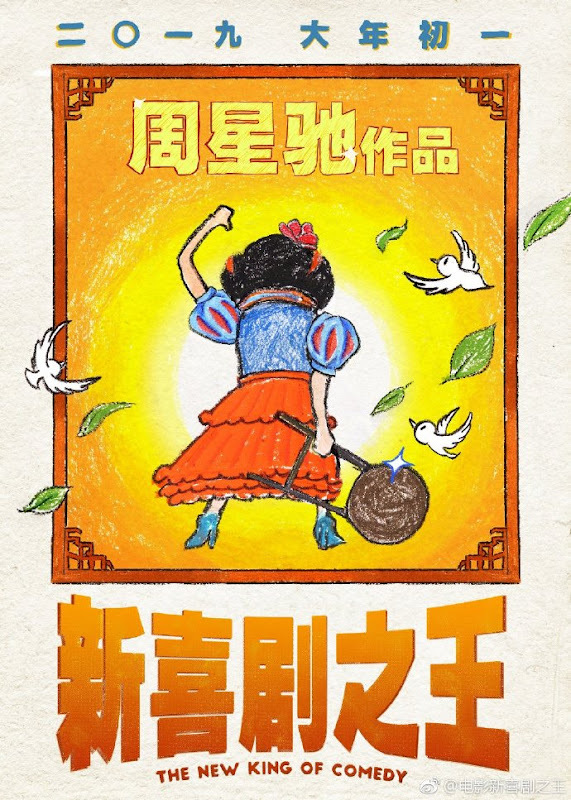 Similar to King of Comedy, the story follows a person's dream to become a star. 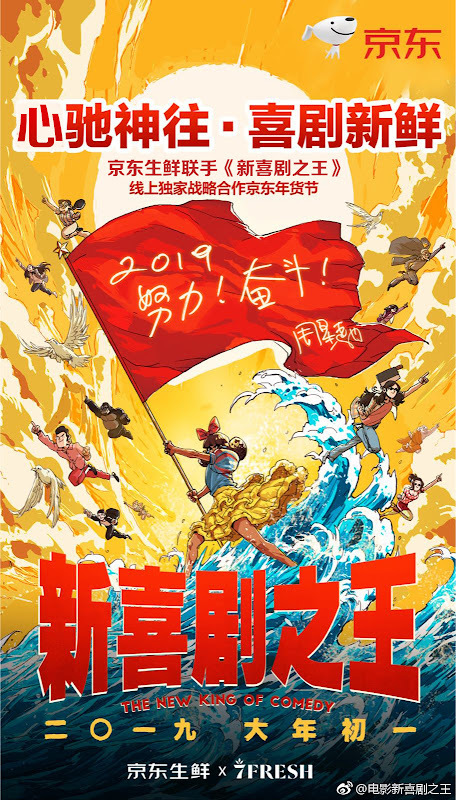 A woman named Ru Meng (E Jingwen) who dreams of becoming a star waits year after year without much success. She and her father are both anxious and family and friends have been unanimous in telling her to give up. Only her boyfriend Charlie (Michael Jack) still supports her. Ru Meng meets Ma Ke (Wang Baoqiang), the actor who inspired her to go into acting. However, he has become difficult and hot-headed due to being left behind by the times and mistreats Ru Meng repeatedly. 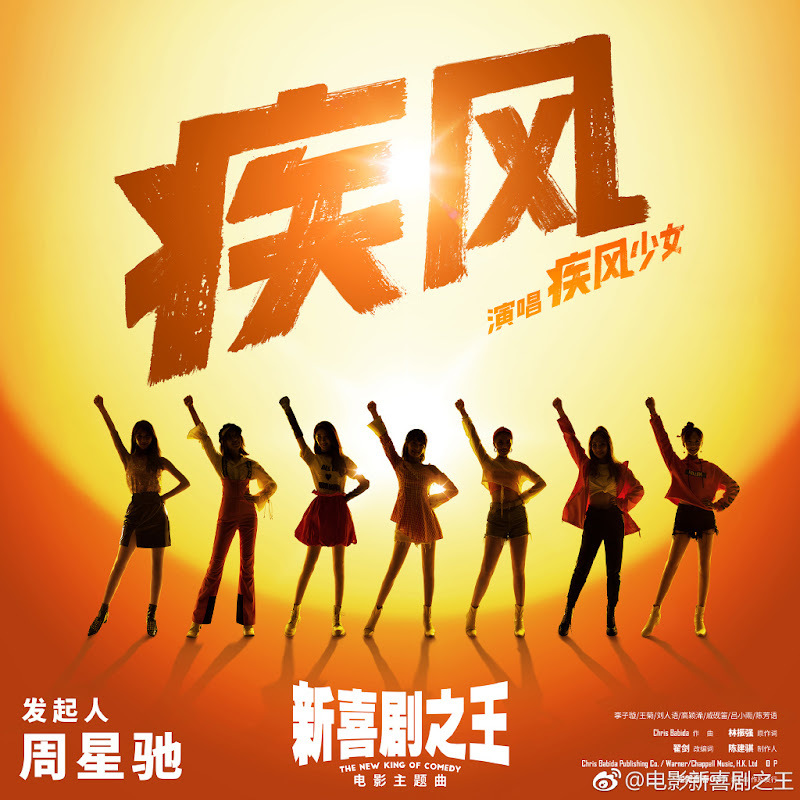 As more obstacles hinder her acting career, Ru Meng decides to go home to her parents to find a stable job, but when she learns that she has been selected for a role in a movie by a big shot director, she is faced with an important decision. The New King of Comedy arrives 20 years after King of Comedy aired in 1999. 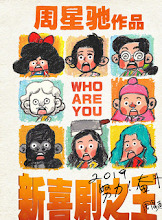 To prepare for the new version, Stephen Chow started working on the script in 2015. 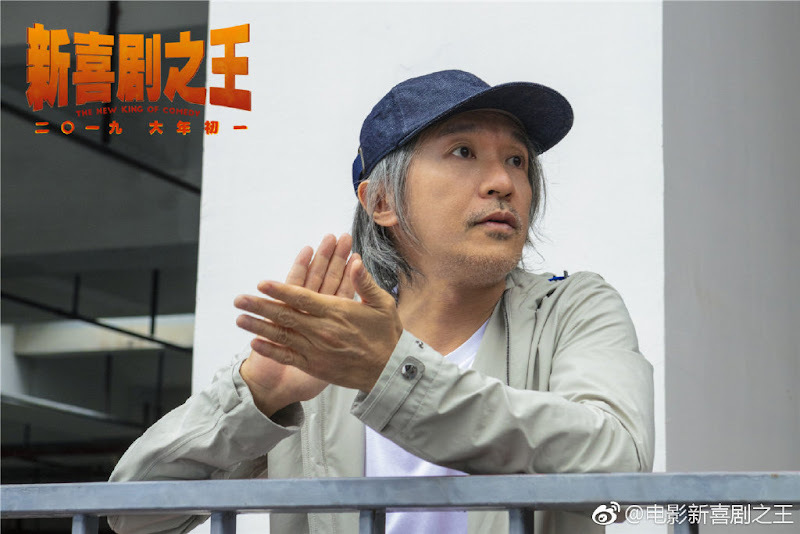 Stephen Chow told Wang Baoqiang that he was the only choice for the role because the new version would follow the general direction as the original. Hence, they needed a big star who has also experienced how it was to start from the bottom. Cecilia Cheung who played the leading lady in King of Comedy was invited back to do voice acting. She said that she still doesn't know the details of the movie but immediately said yes when Stephen Chow asked. Let us know why you like The New King of Comedy in the comments section. Please also share these fun facts using the social media buttons below.